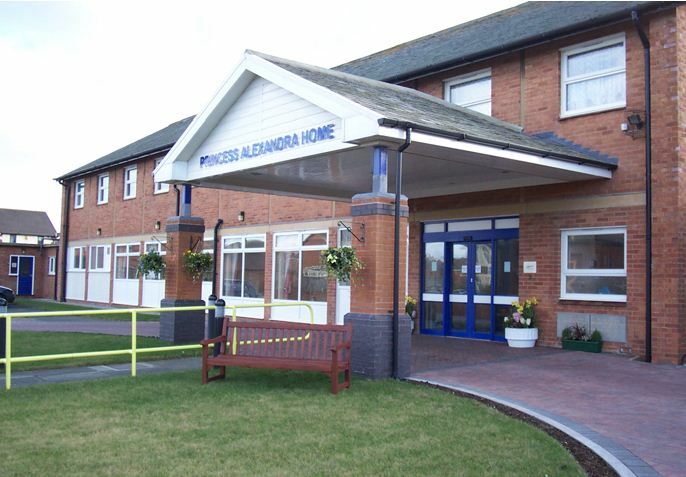 N-Vision’s Princess Alexandra Home specialises in residential care for the visually impaired and prides itself on the quality of support and service it delivers at all times. 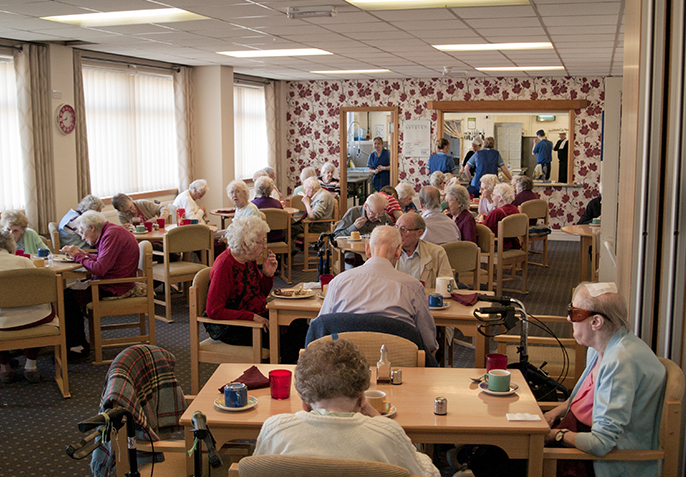 Its highly-trained staff are dedicated to providing the highest standards of care – helping people with reduced vision improve their quality of life by providing a secure, manageable and comfortable environment. The modern, purpose built home on Bosworth Place, Blackpool can accommodate 40 residents in comfortable single bedrooms with en-suite facilities. The Home features a number of lounges on both floors of the building and all areas are especially bright with contrasting colour schemes. The Home also has a wet room and four fully equipped bathrooms with hydraulic chair lifts to help people into the bath. There are six sheltered apartments on the site where more able visually impaired people can live independently. Short term and respite care is available along with day care. There is also a bathing service and a laundry service for non-residential clients. Outings, entertainment and activities are organised regularly by staff from the Home and chiropody and hairdressing facilities are also available. Catering in the Home is provided to high professional standards by specialist catering organisation Complete Catering, which has five-star accreditation by the Food Standards Agency. We have been inspected and rated as Good by the Care Quality Commission. Click on the icon below to download the latest inspection report.